Southern Express Big Band returns to the After Hours stage for another jazzy performance. 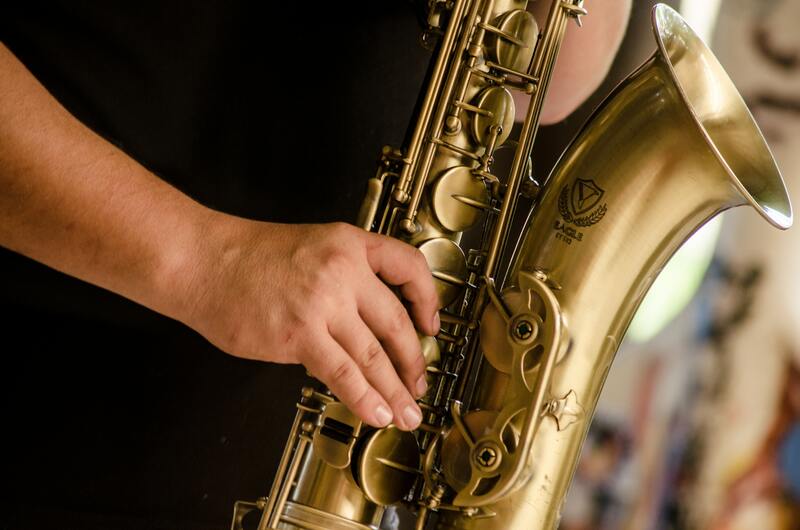 Southern Express is a 17 piece big band from Ocala, featuring diverse musical selections. They have been performing for over 15 years and many of their members have a musical background rooted in military service with almost every branch of service represented. Many members were also music educators; some now retired, others still active teachers. There are also musicians in the band who have played with major symphony orchestras and those who have recording experience in the studios of NYC. 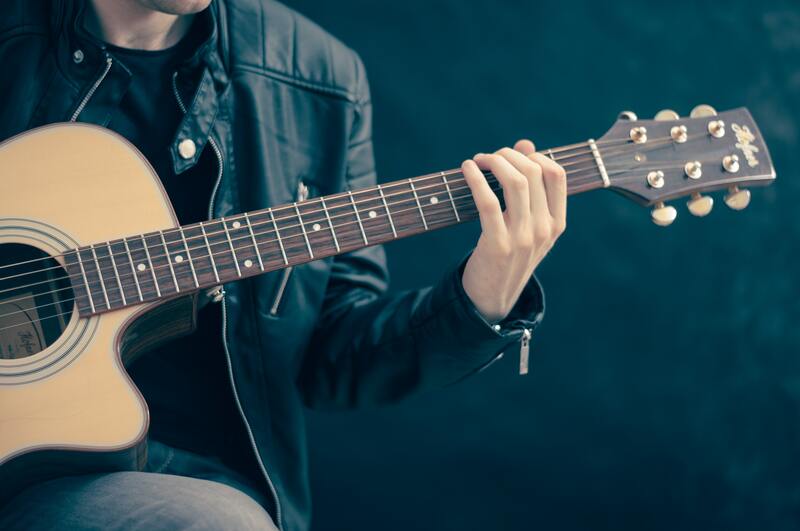 Our annual After Hours concert series offers live music, special displays of artwork by Ocala Art Group and tasty samplings from La Cuisine French Restaurant, Ocala, FL. Cash bar available. Doors open at 5 p.m. and music begins at 5:30 p.m. After Hours is free for Appleton members and $15 at the door for nonmembers. The 2018-2019 After Hours season is made possible by these generous sponsors: SeniorLearners.org, Ocala.com, Marion Technical College Culinary Arts Program, and La Cuisine. Motown Downtown | Historic Downtown Ocala | 6:00 p.m. – 9:00 p.m. 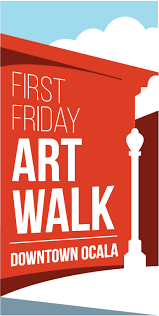 Enjoy all your favorite First Friday Art Walk activities with a Motown twist. This special event will include a vintage car exhibit featuring the Ocala Street Cruisers, local arts organizations providing free, hands-on art activities for all ages, visual artists working live throughout downtown inspired by the Motown theme, signature drinks and/or dishes will also be provided at participating restaurants. Additionally, those in attendance can enjoy special sales and extended business hours at local shops, Motown-inspired hair demos at local hair salons, street musicians, live caricatures, and more! This event is free and open to the public. Those planning to attend are encouraged to bring their own lawn chairs and blankets for seating during the performances. 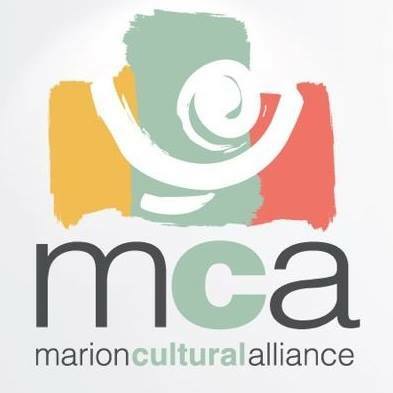 Show Motel Artist Collective | Marion Cultural Alliance | 5:00 p.m. – 9:00 p.m.
Show Motel Artist Collective is an alternative art show made up of a group of artists who rent a room in a motel in Ocala and transform it into their gallery space. This model is based on the Nadadada Motel Art Shows in Reno, started as a revolt against corporate sponsorship and a venue for artists with no dictates. We’re excited to welcome Show Motel Artist Collective to the Brick. Please join us for a month filled with Florida artists who with a distinctive and “avant-garde” vision. Please join us for our special night in Historic Downtown Ocala, as we raise support and awareness for children’s mental health. Through the walk, we are looking to spread awareness of the importance of mental health in youth and support early intervention, prevention and therapeutic care for children in our community. Music, food and fun for the entire family and a one mile walk! We are encouraging everyone to Be You!, by wearing something representative of what makes you unique! Be creative and fun! 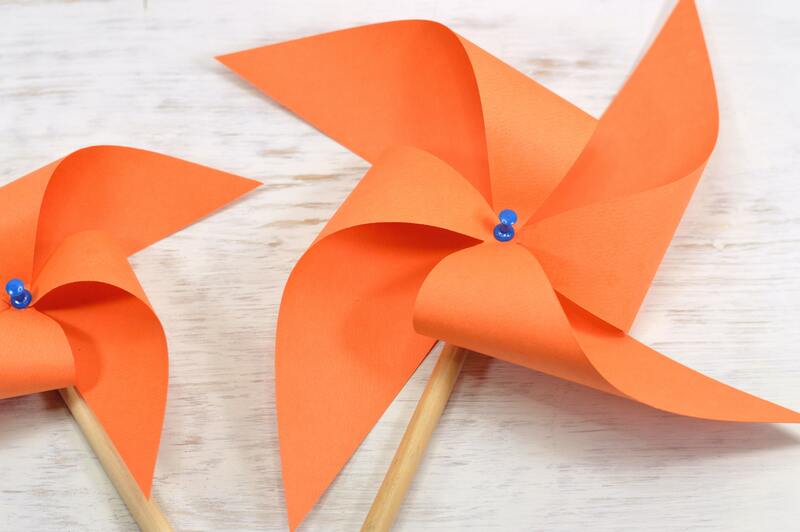 Pinwheels for Prevention | Citizens Circle | 11:00 a.m. – 2:00 p.m. 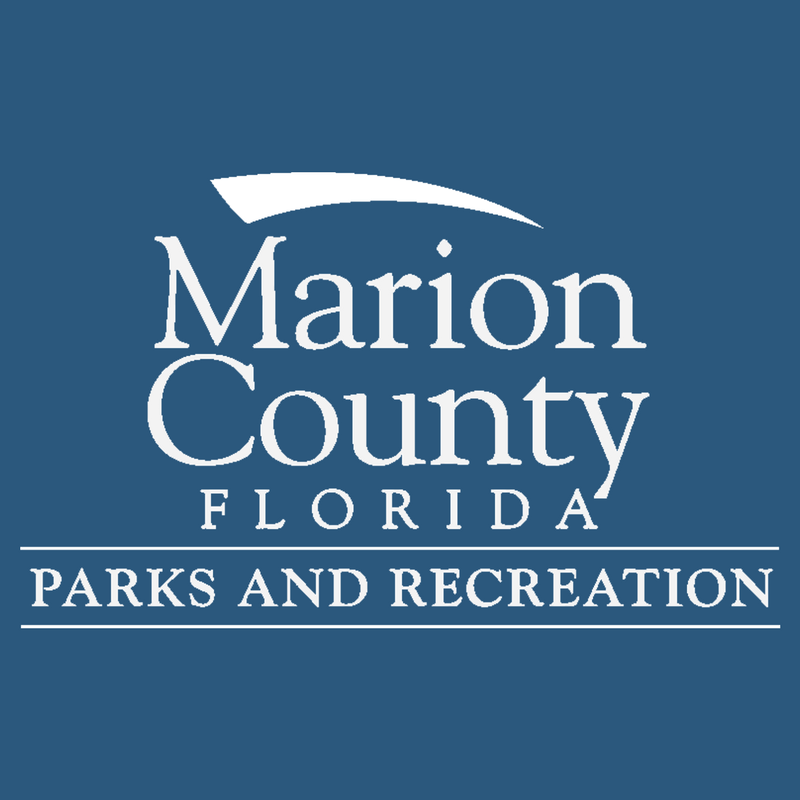 This event is hosted by the Early Learning Coalition of Marion County and will feature balloon art, face painting, pinwheels ceremony, truck tour, live entertainment, games, family activities, food, and much more! 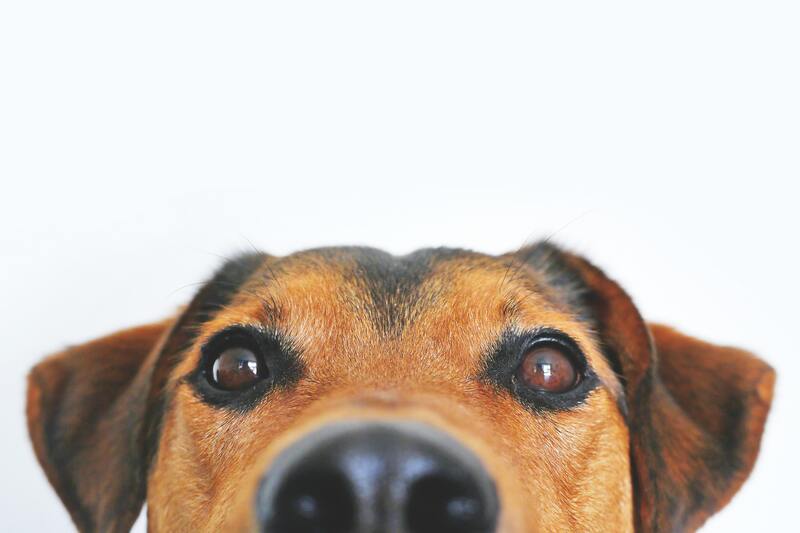 Pet-a-Palooza | Heirs – Baxley Funeral Services | 10:00 a.m. – 2:00 p.m. Featuring our Local Adoption Center, The Neuter Commuter, Local Veterinarian Office, Dog Obedience Trainer, Photo Booth and Groomer. You won’t want to miss it, Saturday April 6th from 10AM-2PM at The Hiers-Baxley Funeral Services in Ocala. For more information, contact Sarah at 352-877-7288. 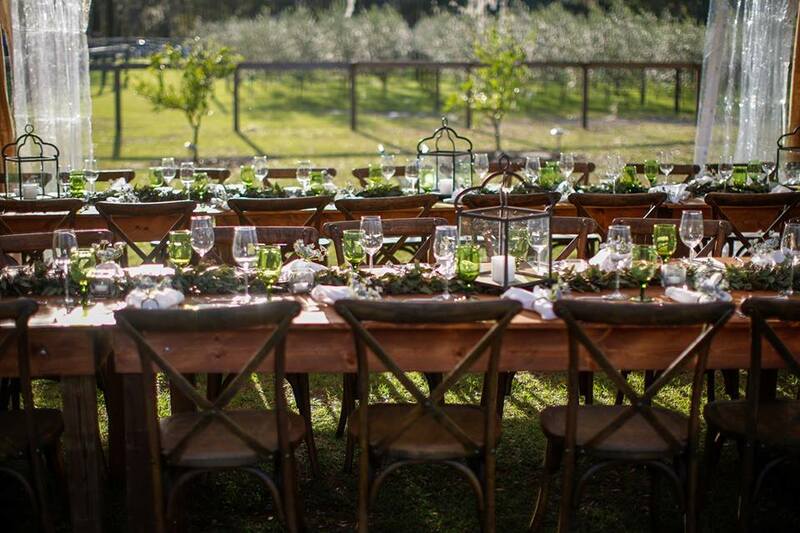 Feast at the Farm Sponsored by Showcase Properties | Eddie Woods Training Center | 5:30 p.m.
Spring Replant | Ocala Wellness Community Garden | 8:30 a.m. 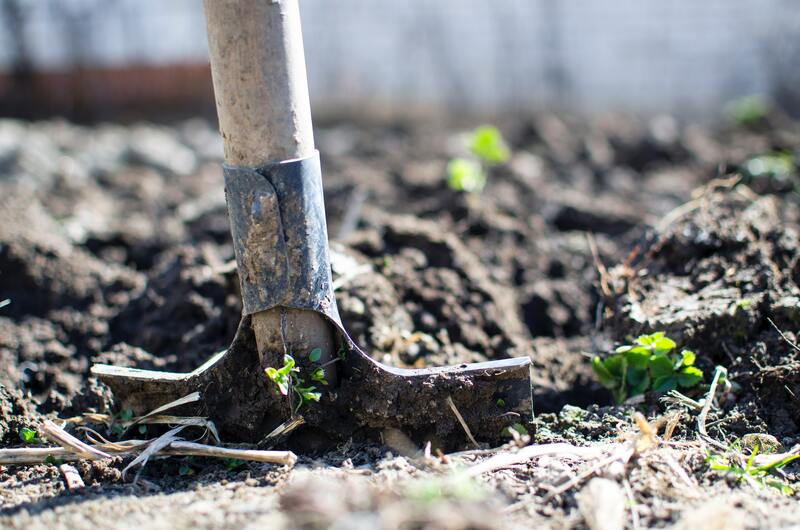 This is a day to work on plot(s) and plant vegetables that will be ready to harvest before summer arrives. We will also work on general TLC around the garden. If you have any questions or need to rent a garden plot, please contact Mary Keck at 352-368-5540 or mkeck@ocalafl.org. 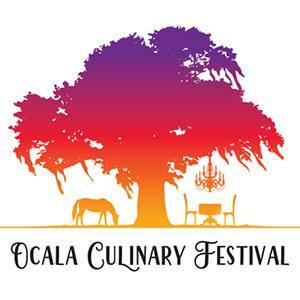 Grand Tasting: The finale of the 3rd Ocala Culinary Festival | Citizens Circle | 11:00 a.m. – 3:00 p.m.
Join as we transform the Citizen’s Circle in Downtown Ocala into the Grand Tasting in culmination of the four-day festival. 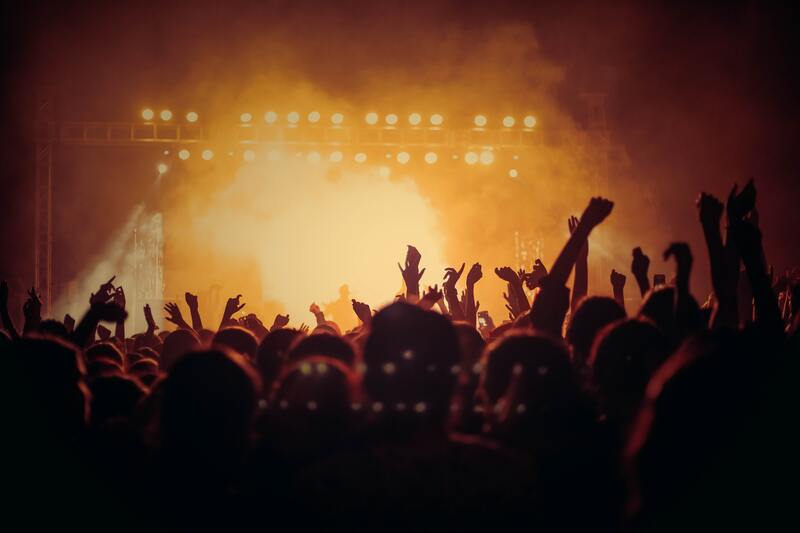 A casual affair that allows participants to enjoy live music, mingle with like-minded foodies, chefs, winemakers, mixologists, and culinary vendors. For one price, you’ll enjoy many choices of delicious food, wine, beer and spirits. For Tickets, Click HERE! 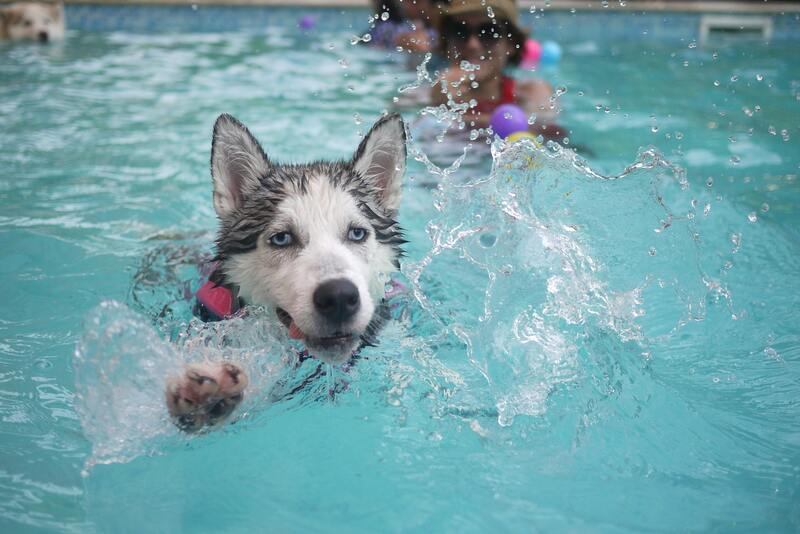 Beginner Dock Jumping Class | Ocala Dog Ranch | 6:00 p.m. – 8:00 p.m. 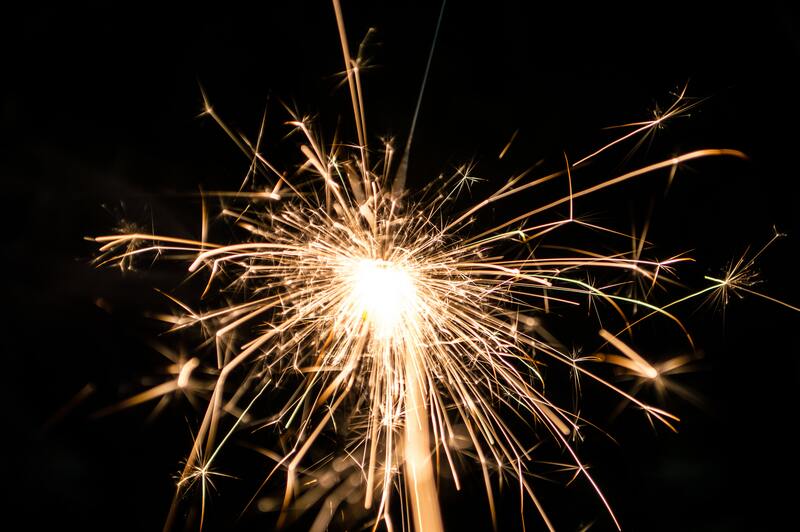 Opening Exhibition Reception & Awards Ceremony | Ocala City Hall | 5:30 p.m. – 7:00 p.m. The City of Ocala and Magnolia Art Xchange invites you to celebrate our community’s student and emerging artists! Join us at Ocala’s City Hall for the unveiling of this new exhibit, live entertainment, and awards ceremony. 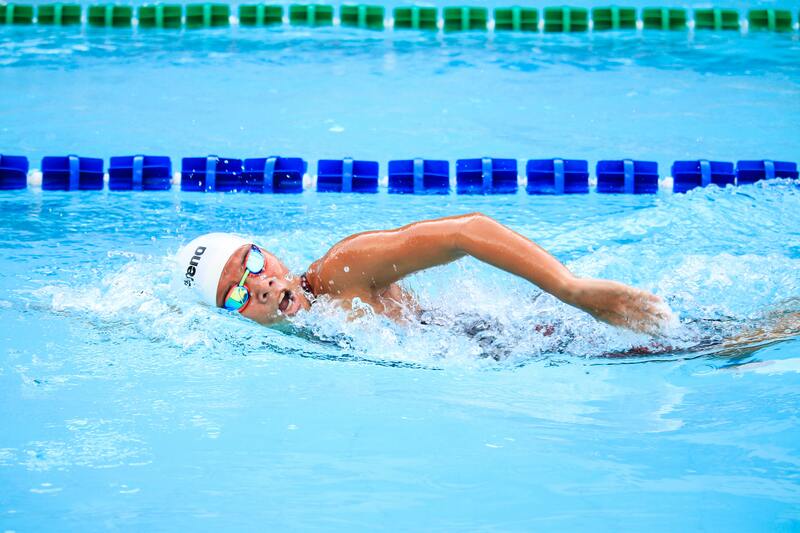 Learn more about the competition and how to participate by clicking here! Jason Michael Carroll | Reilly Arts Center | 7:30 p.m. – 9:30 p.m.
Country music hit-maker, Jason Michael Carroll, is bringing his talents to Ocala. JMC has 5 top 25 Billboard singles including “Alyssa Lies,” “Livin’ Our Love Song” and “Where I’m From”, 4 Top 40 Billboard Albums including debut #1 “Waitin’ In The Country.” Jason stars in the movie Strings and just released the official movie soundtrack on January 11, 2019. Come see this hit-maker up close and personal at the Reilly! Buy tickets here. 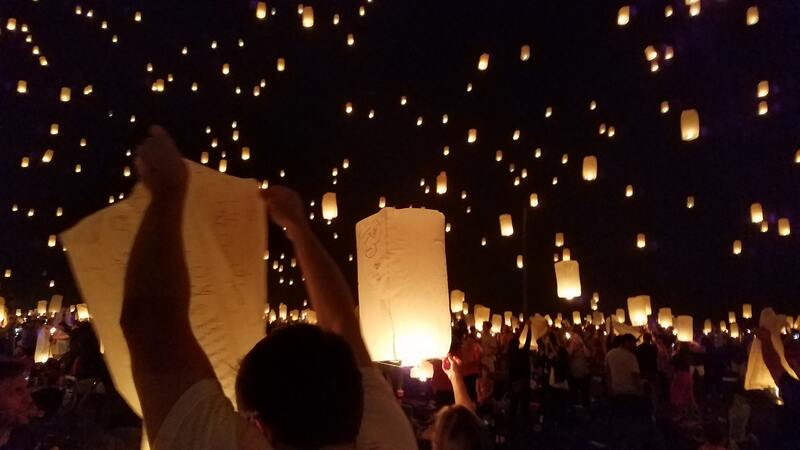 Relay for Life Ocala | Citizens Circle | 6:00 p.m. – 12:00 a.m.
Ocala Aquatics 11th Annual Mardi Gras Casino Night | Golden Ocala | 7:00 p.m. – 11:30 p.m.
* AND a chance to roll the dice for $50,000! Tickets: $50 per person/ $95 per couple includes $300 in play chips for each player, PLUS hors d’oeuvres & non-alcoholic drinks provided by Golden Ocala, as well as a cash bar. *Tickets are available at Newton A. Perry Aquatic Center (CF Campus), Brick City Title, on the facebook event or call 352-873-5811. Tickets can also be purchased at the door. Ocala International Festival of Eventing and the Mopar’s of Ocala are teaming up for a fun weekend of Gasoline & Galloping! 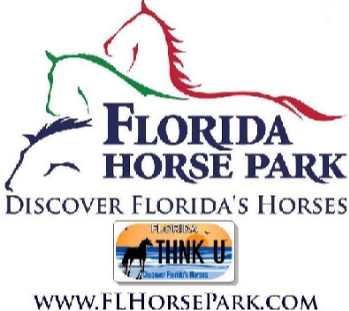 Come join us April 13-14th at the Florida Horse Park to watch Horsepower coincide with Horse Power! The equine triathlon features international riders doing all three phases of dressage, cross country, and show jumping! Classic cars, and newer models, will be showcased under the covered arena! There will be lots of vendors, so bring your wallet! Join us on Saturday for music and fun during the MoParty! Running all day from 9 am to 5 pm, the BBQ is $10 per person and we’re asking you to bring a side dish! 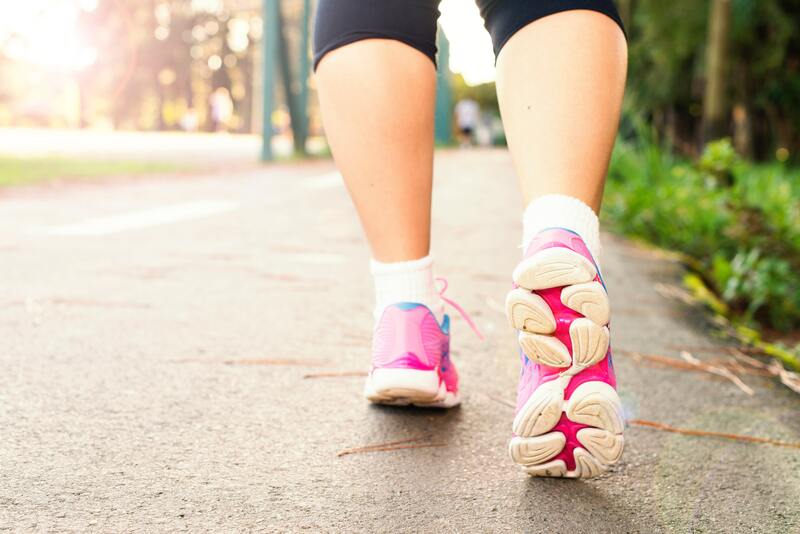 8th Annual 5k Race Against Child Abuse | MTI | 6:00 a.m. – 9:00 a.m.
Come join us for a beautiful run through the historic district of Ocala. 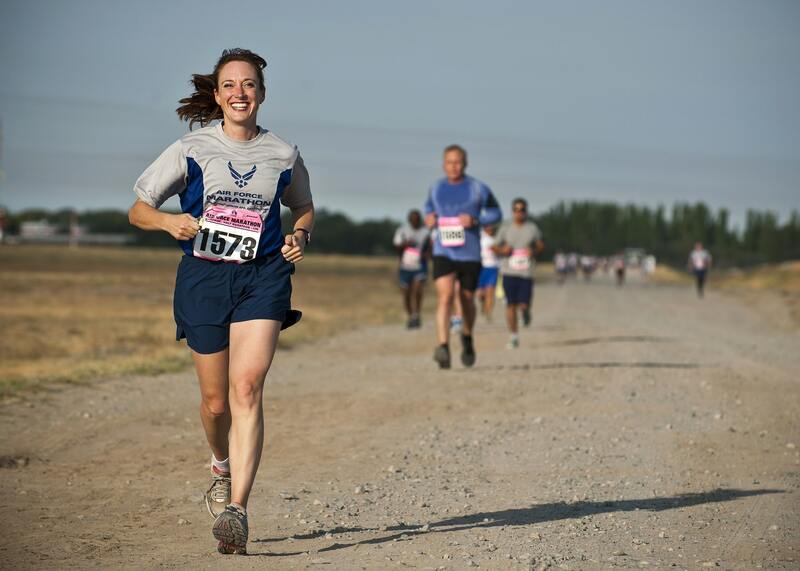 By registering for the Race Against Child Abuse 5K you can help Marion County’s children find healing. Overcoming child abuse and neglect is a difficult process because the road to healing means children must name and revisit the painful things that were done to them. This journey is made easier when children and those who are helping them know they aren’t walking alone. Register here! 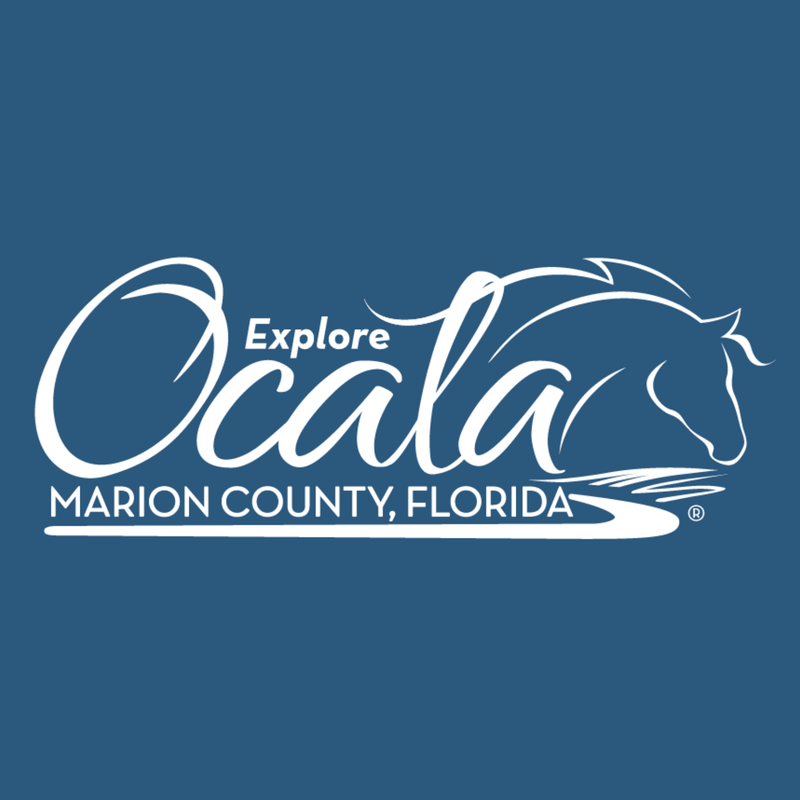 Ocala Triathletes Wine Pull for Special Olympics Marion County | Corkscrew Winery | 6:00 p.m. – 9:00 p.m.
Join our Wine Pull! For just $20 you get a complimentary glass of wine and you will leave with your own bottle of wine. 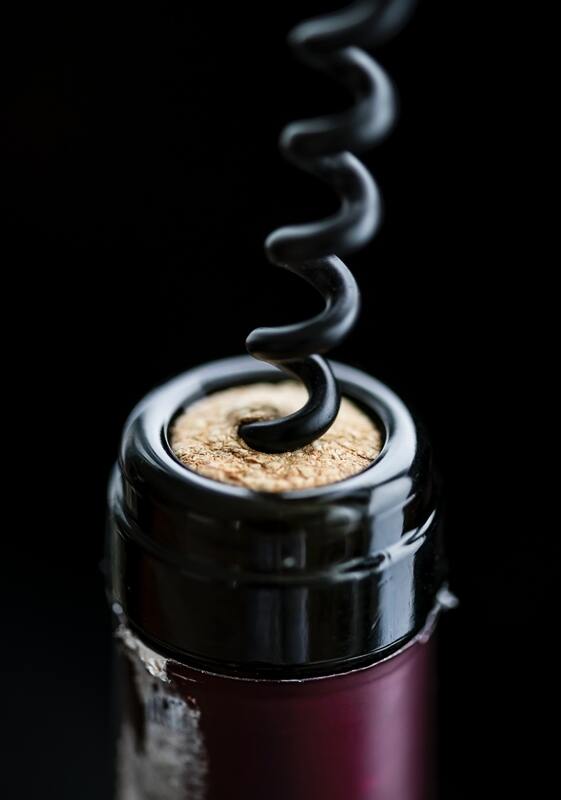 During the evening we will let you PULL a corkscrew from barrel. Each will have a number on it. You go home with the corresponding bottle of wine. It could be a $10 bottle of wine or a $100 dollar. Either way, we promise you an evening of great fun and all proceeds will benefit our Special Olympic Triathletes in Marion County. Garth Brooks at Ben Hill Griffin Stadium | Gainesville | 7:00 p.m. The number one selling solo artist in U.S. history, and 12 time CMA-ACM Entertainer of year, Garth Brooks! Live at Ben Hill Griffin Stadium! Magical Night at the Museum | Appleton Museum of Art | 6:00 p.m. – 9:00 p.m.
Advance ticket purchase is recommended. Tickets on sale now! 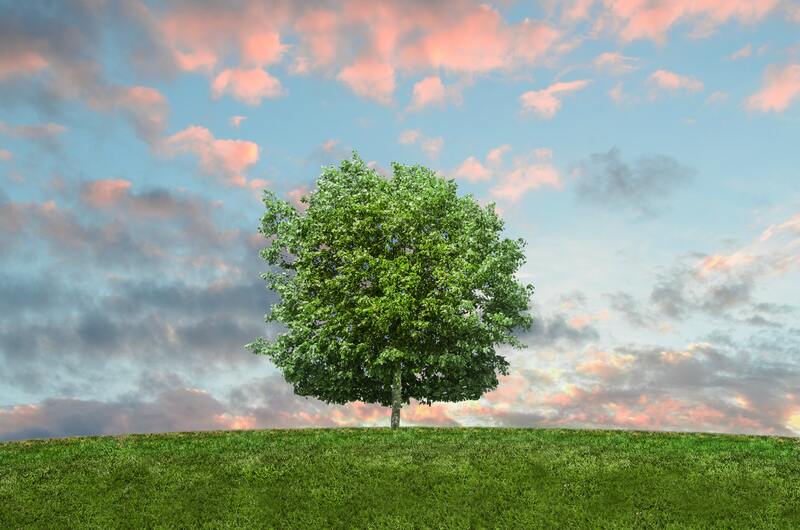 Earthfest | Tuscawilla Park | 10:00 a.m. – 2:00 p.m. 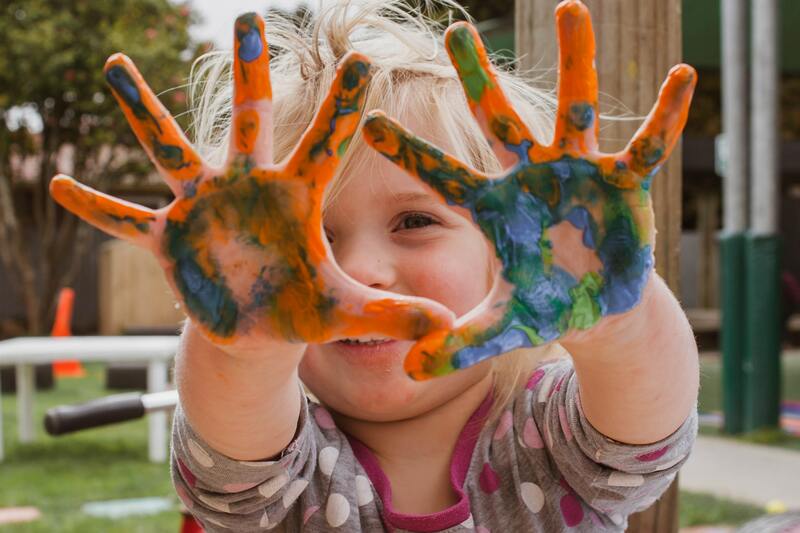 Healthy Kids Day | YMCA of Central Florida | 10:00 a.m. – 1:00 p.m.